A Lifestyle You Can Live With! Everyone knows that water is what sustains life but too often we tell ourselves we’ll be ok with less than we know we need. 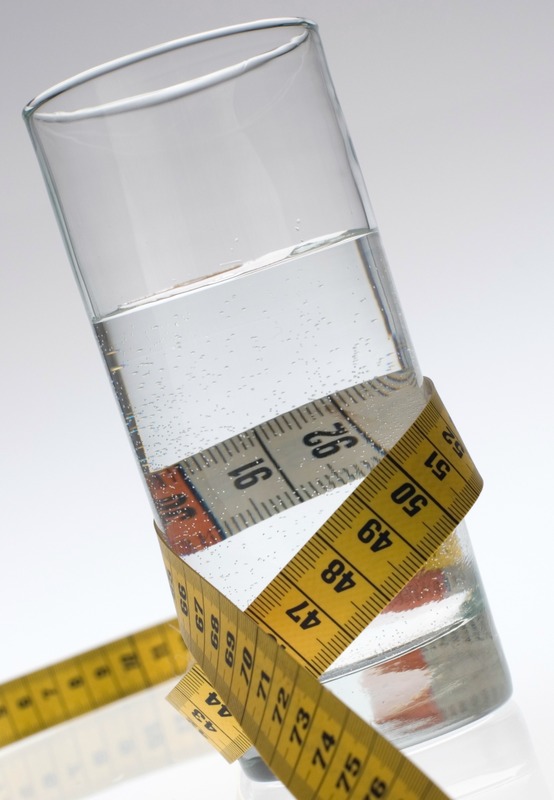 Consistent water intake each day will provide the best outcome with your program here at Solutions. But did you also know that not getting enough water can also have a negative effect on your health? That is just for mild dehydration. 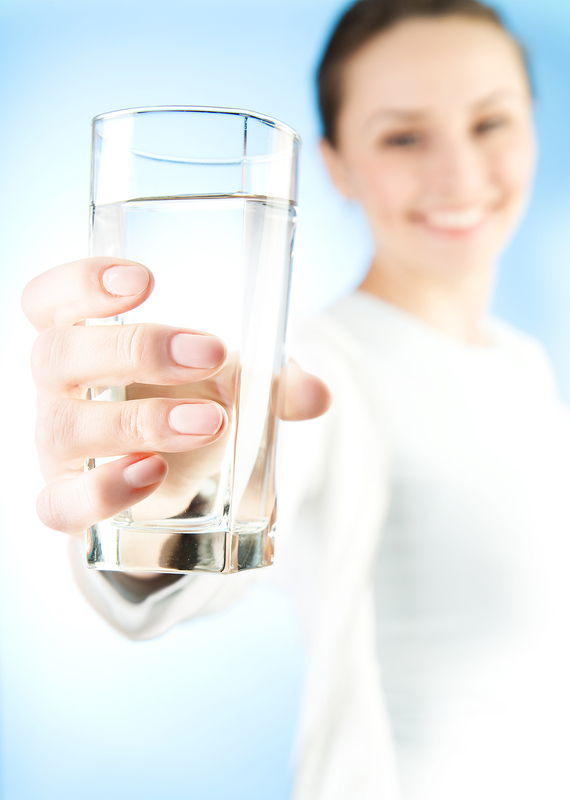 You can see drinking enough water every day is so vital. It is a big part of why we encourage our clients at Solutions to embrace these benefits. We encourage you to take the challenge and enjoy the positive outcome this will bring you. This entry was posted in weight loss. Bookmark the permalink. Enter Your Email for Updates and Special Promotion News! Enter your email address to follow this blog and receive notifications of new posts and promotions by email.